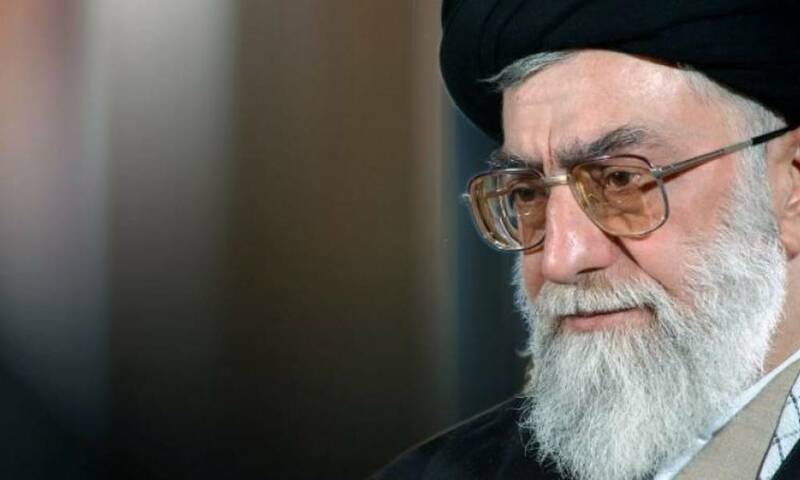 The Iranian Ministry of Agriculture confirmed that the running water to Iraqi territory, estimated at 7 billion cubic meters, was ordered by Iran’s Supreme Leader Ali Khamenei, which will further exacerbate the problem of water shortage and pollution in Basra province. Iranian media quoted Assistant Minister of Agriculture Ali Murad Akbari as saying in a press statement yesterday that his country will cut about 7 billion cubic meters towards the western and northwestern borders of Iraq, on the order of Iranian guide Ali Khamenei. “These quantities of water will be used in three major projects on 550,000 hectares in Khuzestan and 220,000 hectares in Khuzestan and Ilam,” Akbari said. “These projects will have an impact on the sustainability of agricultural production in the country,” he said. “Water scarcity is one of the serious threats we face. He pointed out that the Iranian government will allocate 8 billion dollars to ministries of energy and agriculture, to control the process of water movement. Earlier, Iran cut water from most of the tributaries in the Tigris River in Iraq, causing water levels to fall dramatically. The Kurdistan Regional Government (KRG) said earlier that Iran had completely changed the course of the Karun River, And established three large dams on the river Karkh, after these rivers represent the main sources of water of the region and Iraq as a whole. It should be noted that the low level of water Iraq puts the country in front of a real problem, especially after the emergence of the impact of Iran’s transformation of the tributaries to the cities and surrounding areas, especially Basra, which has witnessed large demonstrations since last July because of the crisis of water shortage and pollution and deterioration of services, and increased salinity (or Which is known as the salt water (coming from the Arabian Gulf to the north of the Shatt al-Arab River, the only source of water for the province of Basra.